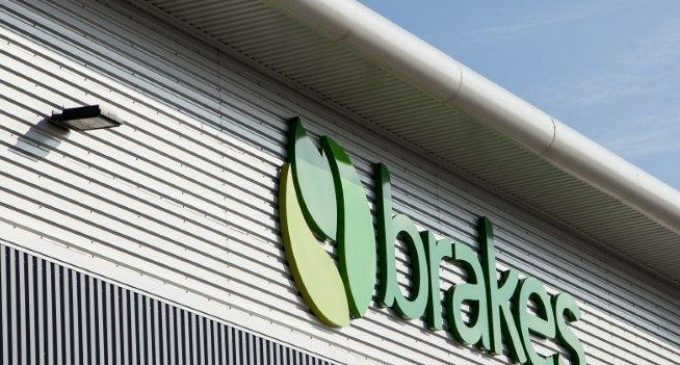 Leading Foodservice provider and CIS Excellence Awards supporting sponsor, Brakes, has marked the opening of its Newhouse depot in North Lanarkshire with an official ceremony held last week. The state-of-the-art, 170,000sq ft. site Scottish depot is part of a £125m investment the company is making into its UK operation over the next five years. Featuring a purpose-built development kitchen for product demonstrations and menu planning, the new depot is accredited to ISO 14001 standards and employs around 340 staff.